The motion*s Dance Program Berlin is a nine-months intensive dance training course. As a student, you will be trained in a vast variety of dance styles from ballet, modern and contemporary to urban dance forms. You will deepen your knowledge of dance and practice new techniques whilst being encouraged to try out new styles and find a voice to express your creativity through dance. Alongside your personal physical development and an official certificate, you will, most importantly, take home a deeper connection to the beautiful art of dance. 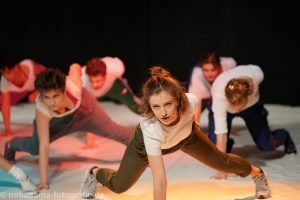 The nine-months intensive dance program is aimed at participants with previous dance experience who want to develop their abilities by practicing a wide range of dance techniques. If you want to become a professional dancer, you will get a thorough insight into the opportunities as well as the challenges that this unique career path has to offer. This course also welcomes those who are not planning on working professionally, but who are looking to diversify their knowledge and deepen their experience in the art of movement. If you have the desire to make dance a central part of your everyday life, this is the program for you. In addition to jazz, contemporary, ballet and tribal dance techniques, this program also focuses on urban dance styles, a rarity in Berlin. Participants experience the multicultural language of dance and have the chance to develop a wide range of skills including body toning, physical endurance and flexibility. Students are also trained to rely on their own perception, expression and understanding of musicality. 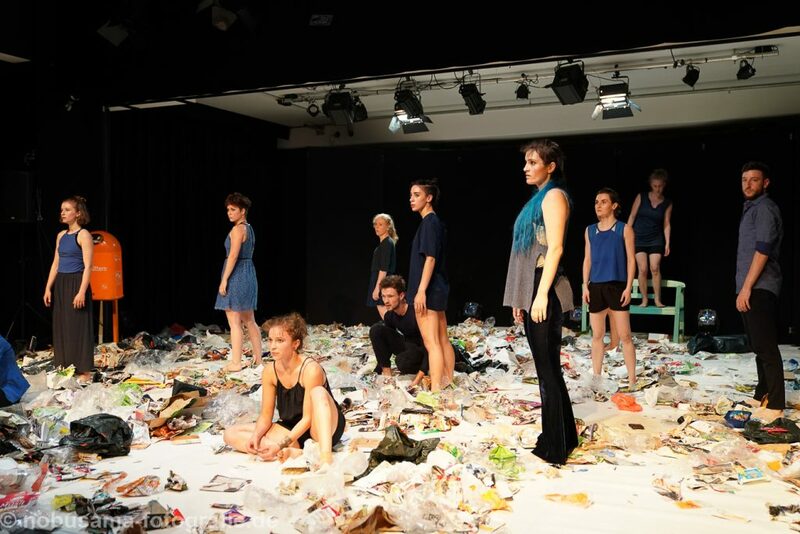 In turn, these practices strengthen the students’ stage presence and allow them to experiment and enhance their artistic vision in improvisation as well as in creating choreographies. The comprehensive physical training is complemented by theoretical instruction led by a team of professionals who provide a holistic insight into the life of a professional dancer. The program provides a supportive and safe environment within the dance community that allows participants to discover and build upon their own creativity and individual potential. This, of course, requires your own motivation and willingness for personal development. 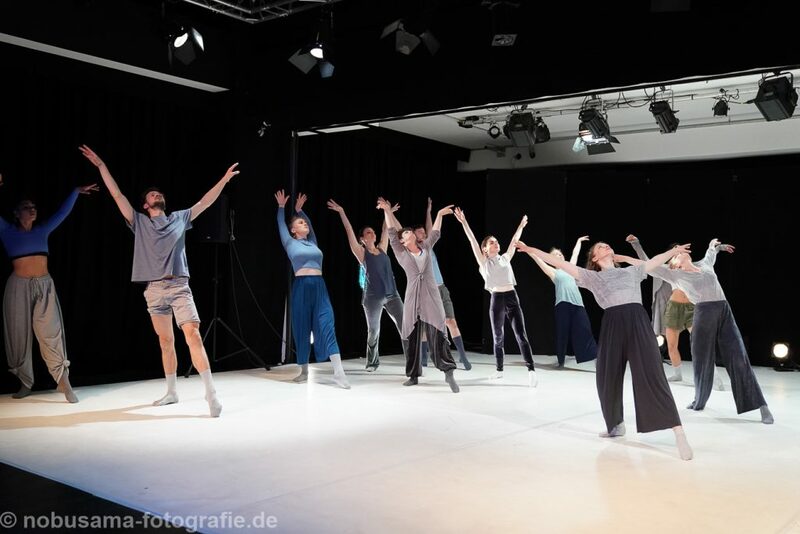 The next motion*s Dance Program Berlin runs from October 2019 to June 2020 – a duration of 9 months. The program consists of 16 hours of tuition per week, which take place from 10:30 until 16:30 on four days from Monday and Friday. Students have one day a week off. These classes are available exclusively to students of the program and include practical and theoretical lessons, feedback sessions and seminars. Students are welcome to visit as many evening classes as they wish but they must attend a minimum of seven classes per week (see the course schedule). These classes will be chosen with the instructor after evaluation of the student’s strengths, weaknesses and interests. 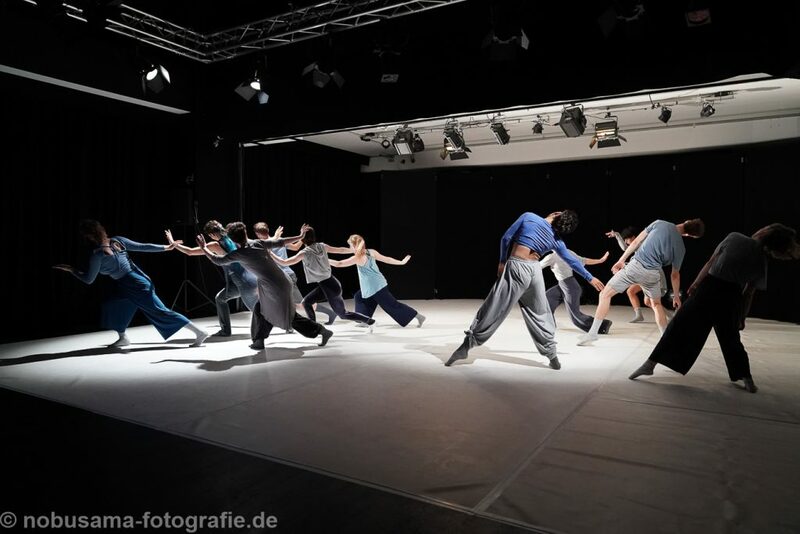 The application workshops will take place at motion*s dance studio in Berlin-Kreuzberg. More details will be sent via email after registration. Please note: registration for the application workshop does not confirm participation in the program. We will reply to your send form individually. motion*s dance studio boasts a wonderful team of talented professional dance teachers, who are responsible for running the program under the supervision of the Program’s Creative Directors, Lia Pavlidis and Stella Caric. Both Lia and Stella teach extensively throughout the dance program and accompany students on their journey. Where do you stand in your life currently? What kind of dance experience and knowledge do you have? What dance styles do you want to learn more about? What is your motivation for joining the dance program? How did you hear about this Dance Program?